Discover the tools to uncover your priorities to help your career or business take the next step. ONE thing that will help you do what you need to do in business. TWO options that you can explore to give you a boost. 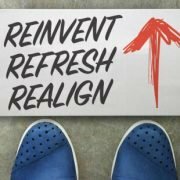 THREE tools that will propel you towards reinventing yourself. Technology gives us access to great tools but it’s not always a lack of resources that holds us back. Sometimes it’s the problems of having too many options and not enough clarity to decide our next steps. In this seminar Danielle Storey will give you the tools that will take you to the next level. Register below to attend Seminar or view it on live streaming online. Please note our new VENUE. Danielle proudly serves the Board, Team and Business community at the Monash Enterprise and Eastern Innovation Business Coworking Centres in the heart of Mulgrave. 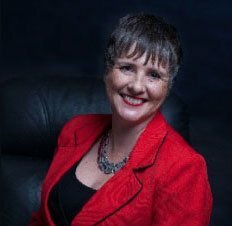 Author of The Selfish Servant and creator of the brand Million Dollar Relationships, she believes that finding clarity and developing a solid plan will help all business owners Reinvent, Refresh & Realign to create better business relationships to drive the success they deserve.